Join us for a timely webinar with Lynn Clements, Berkshire’s Director of Regulatory Affairs, as she examines the increasing use of alternative employment relationships such as freelance, contingent, on-call, and temporary workers—otherwise known as the ‘gig’ economy—on April 17. 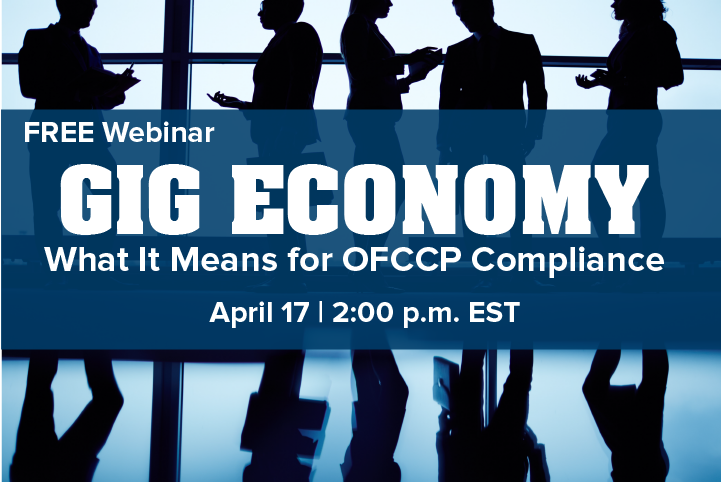 Click here to register and attend this informative webinar hosted by DirectEmployers on April 17, at 2:00 p.m.—space is limited. To learn more about this webinar, contact us at 800.882.8904.